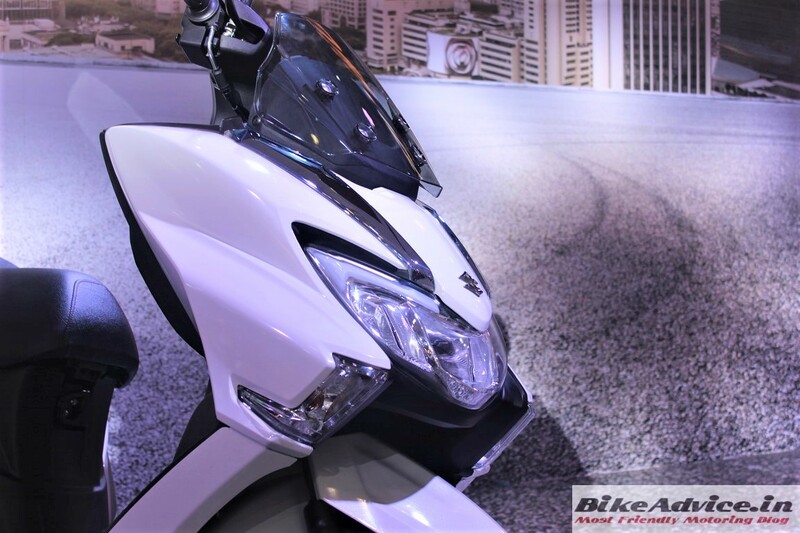 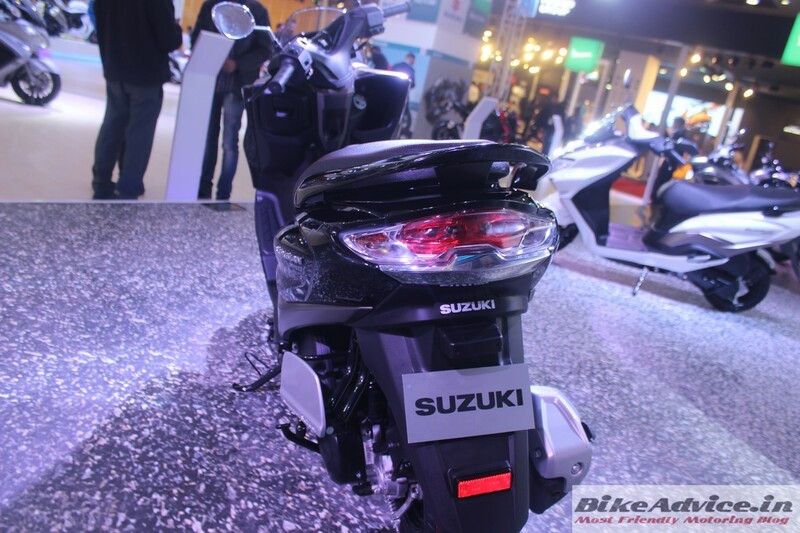 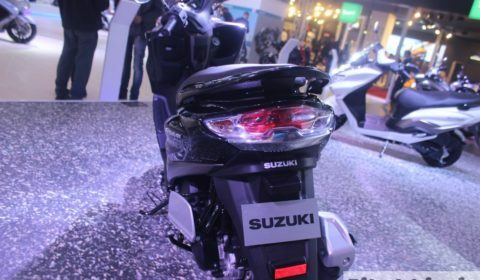 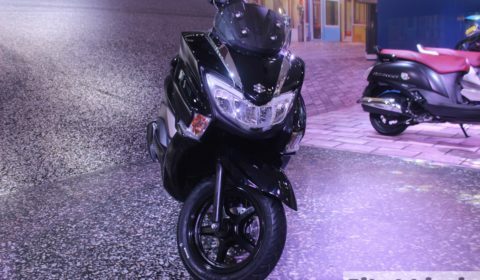 At the Auto Expo, Suzuki officially unveiled Burgman Street for India and it marked the debut of the international ‘Burgman’ brand in India, which comprises of sporty and comfortable maxi-scooters. 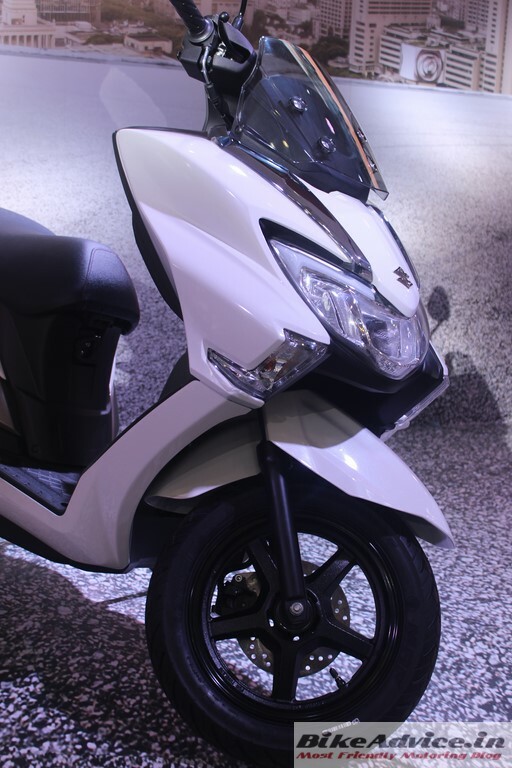 Burgman Street is Suzuki’s most premium scooter and carries over the design DNA of the international Burgman range which comprises 125cc, 200cc, 250cc, 400cc and the flagship 650cc scoots. 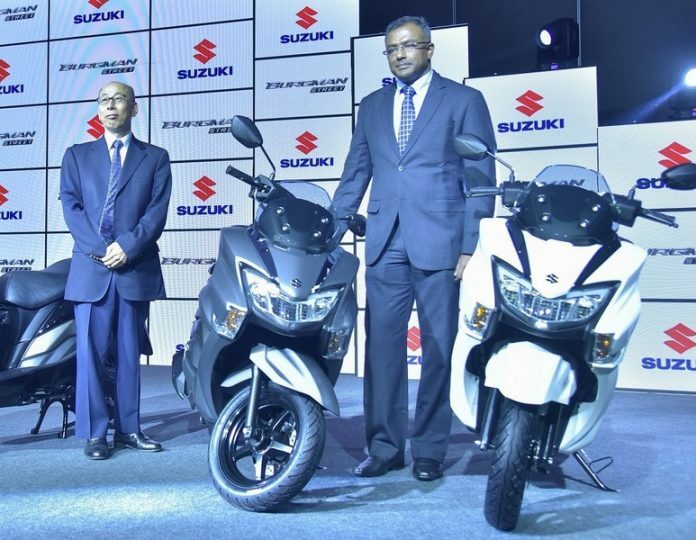 After commencing dealership dispatches, at an event today in Delhi, Suzuki has officially launched the Burgman Street in India, just a day after BMW introduced its 310 siblings after a long delay. 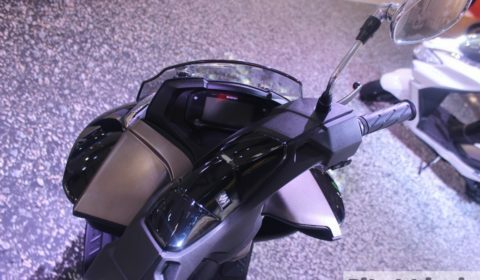 Burgman Street comes with the same mechanicals of the Access. 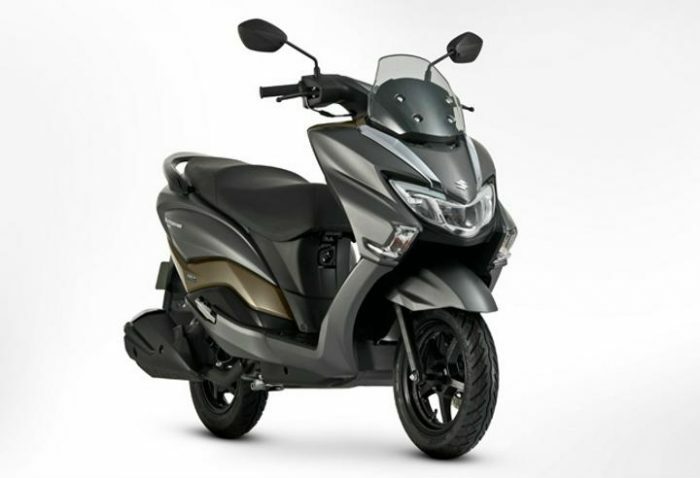 It is powered by the 124 cc air cooled engine which produces 8.7 PS of peak power at 7000 rpm and 10.2 Nm of max torque at 5000 rpm. 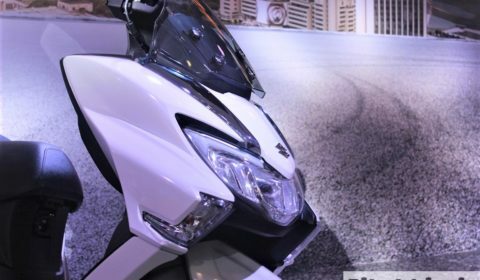 Even the tune is expected to be unaltered. 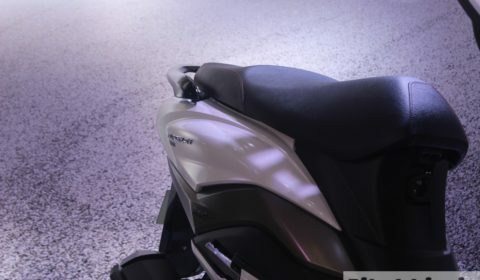 Where it differs from the Access is the heavier 108 kg of kerb weight (Access = 101 kg) which may mar down the performance a little. 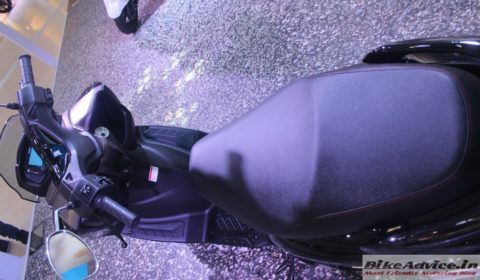 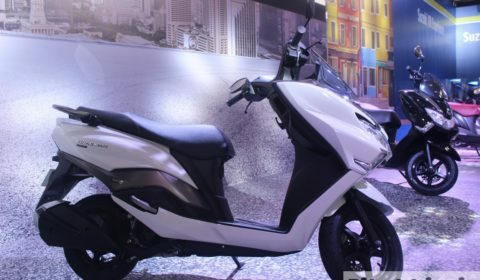 In terms of features Burgman Street comes with a ‘big’ puffed-up scooter design (which could become its USP), LED headlamps (first for a Suzuki scoot in India), body mounted windscreen, alloy wheels, multi-function keyhole, combination braking system (CBS, which is standard) and gets a 12 inch tyre at the front and a 10 incher at the rear; along with a disc brake upfront. 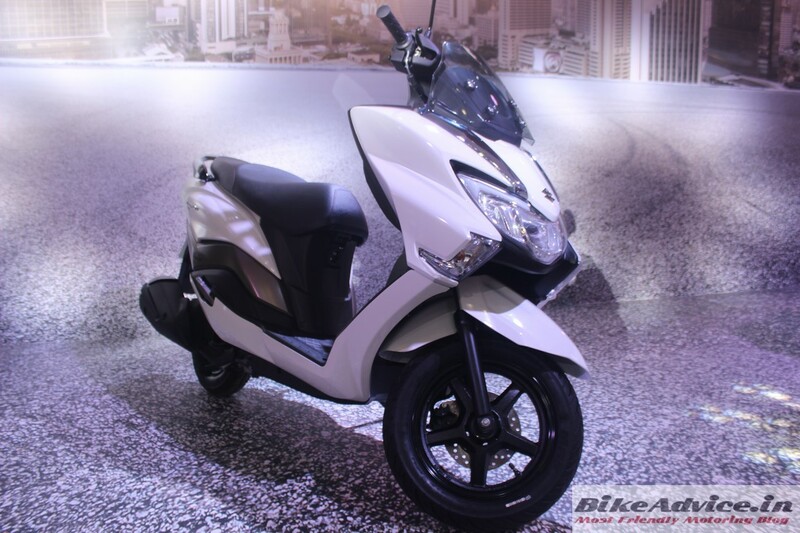 At an official price tag of 68k, Burgman Street is about Rs 9000 costlier than the corresponding CBS equipped Access. 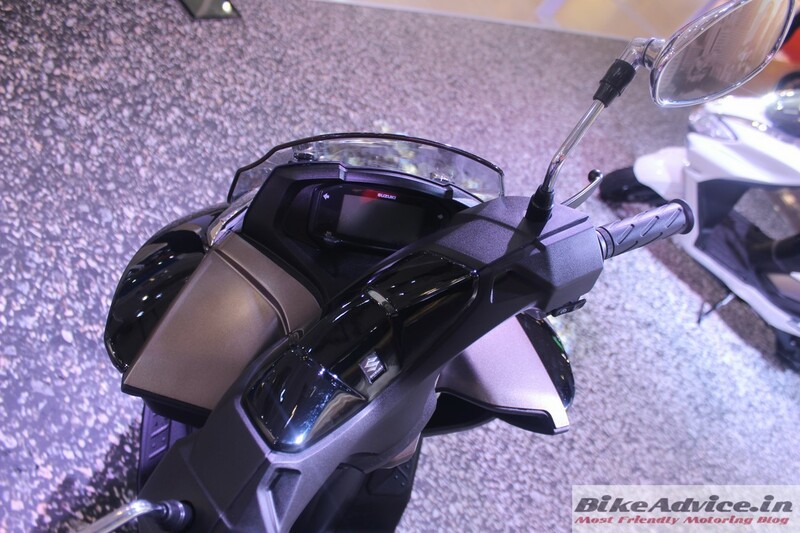 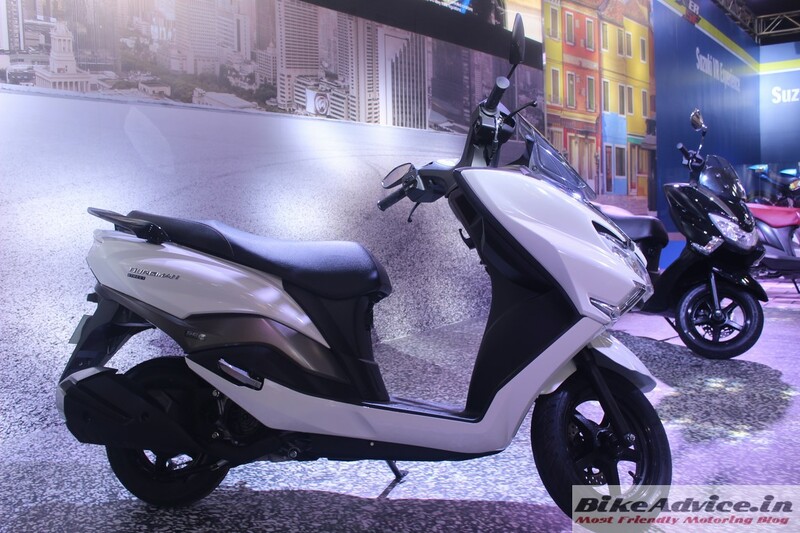 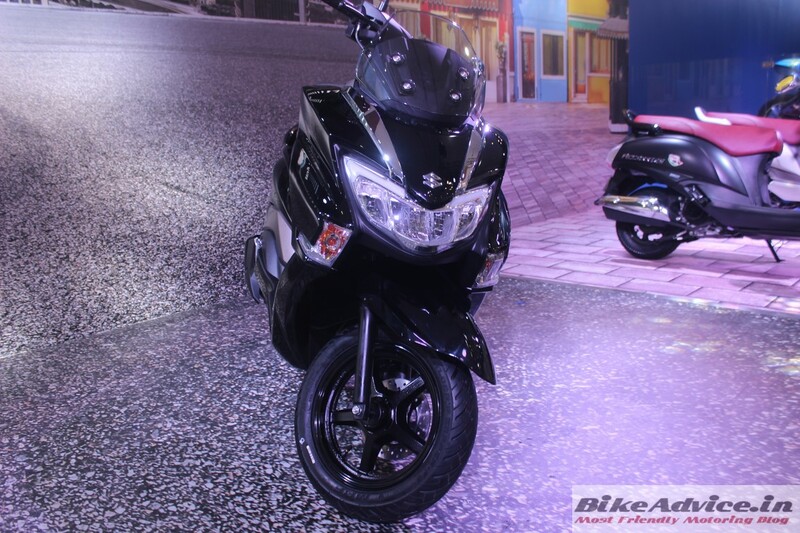 Its competitors cost: Ntorq 125 – Rs 59,687, Grazia Disc – Rs 63,994 – all ex-showroom Delhi. 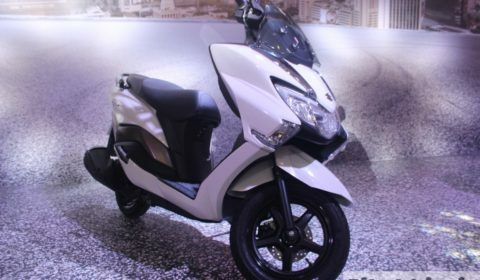 Bookings of the scooter commenced at a token amount of Rs 5000 few days before its launch across most of the Suzuki dealerships. 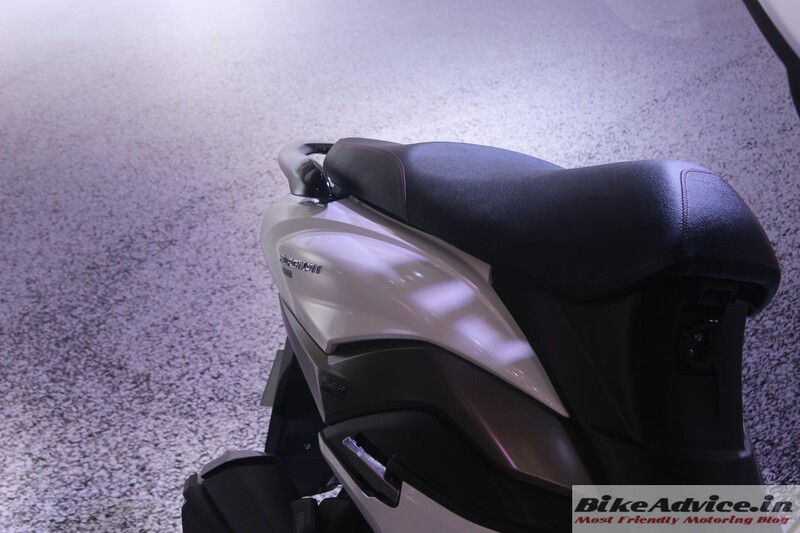 Three colours are on offer – Pearl Mirage White, Metallic Matt Fibroin Grey and Glass Sparkle Black. 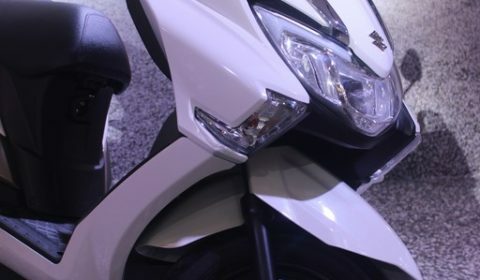 Burgman Street will be Suzuki’s attempt at maintaining its leadership in the 125 cc scooter space which has seen various players from from Honda, TVS and others recently.